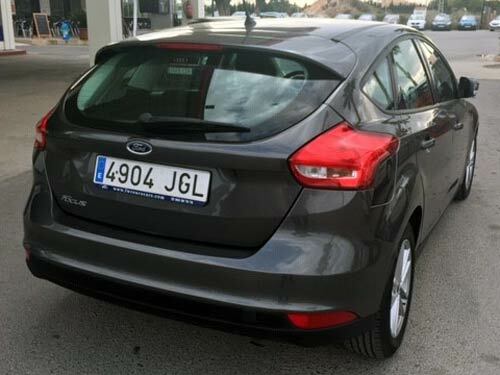 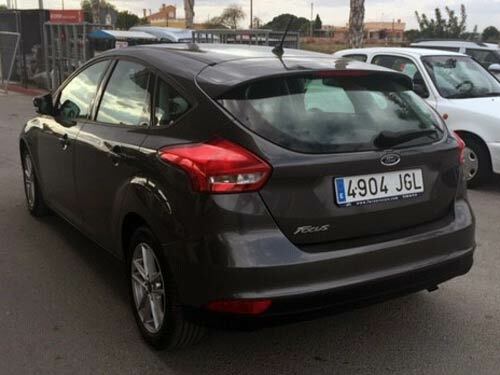 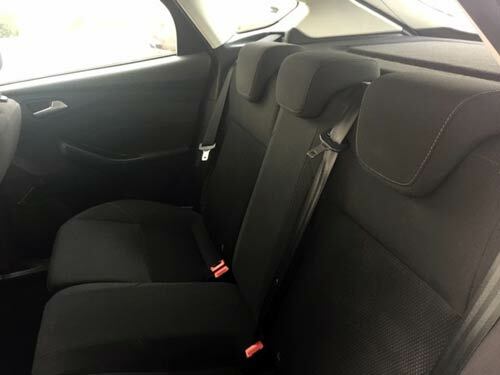 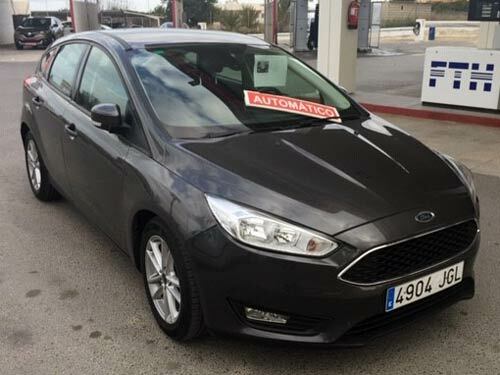 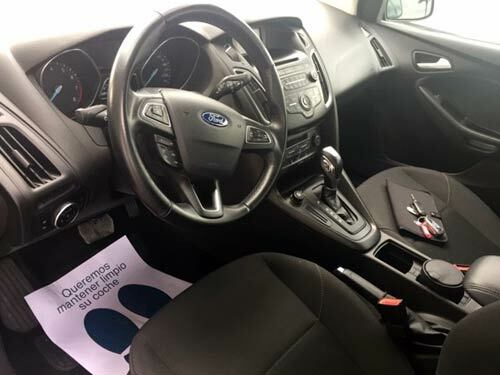 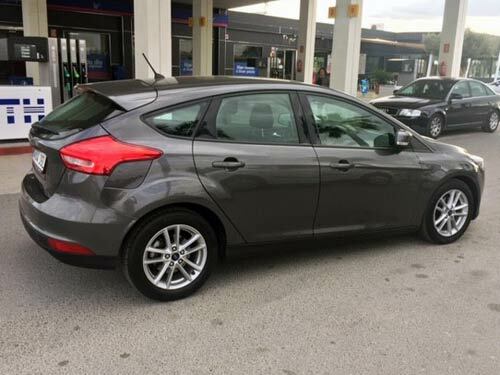 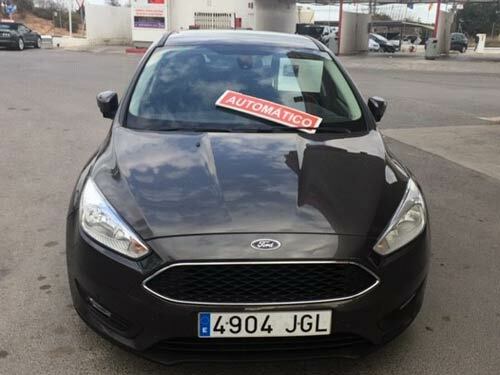 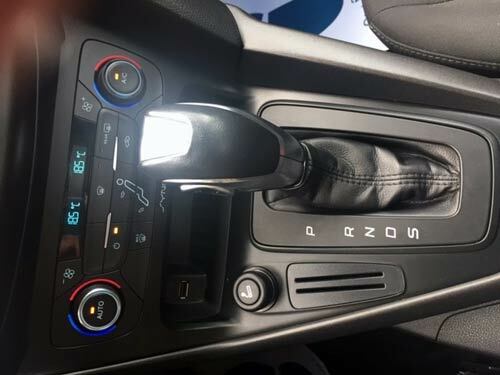 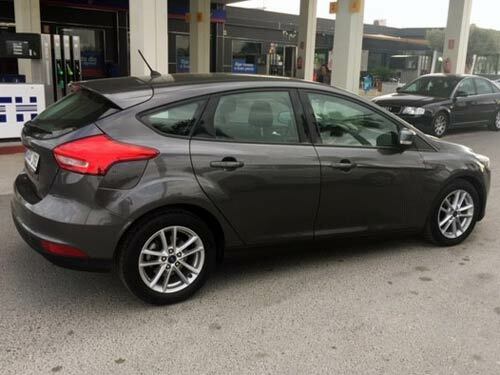 Used Ford Focus Automatic car costa blanca spain - Second hand cars available Costa Blanca and beyond! 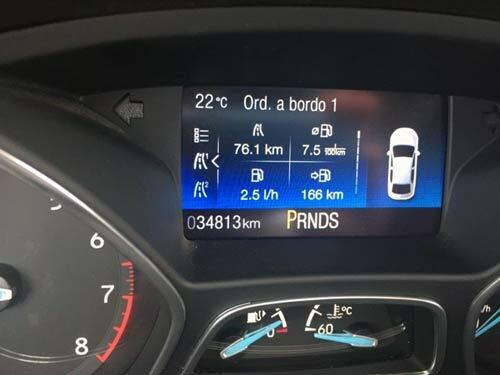 Here's a solid Focus for you with just 38,000 kms on the clock. 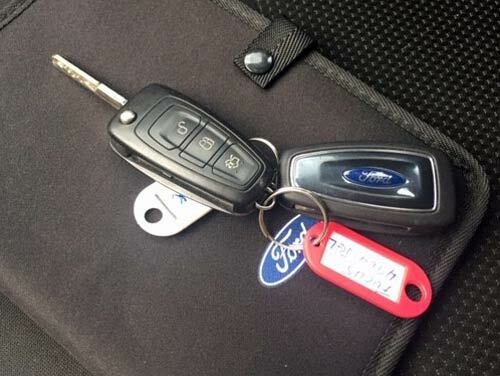 It's just had a full Ford service and will sell fast - our clients are always looking for automatics!